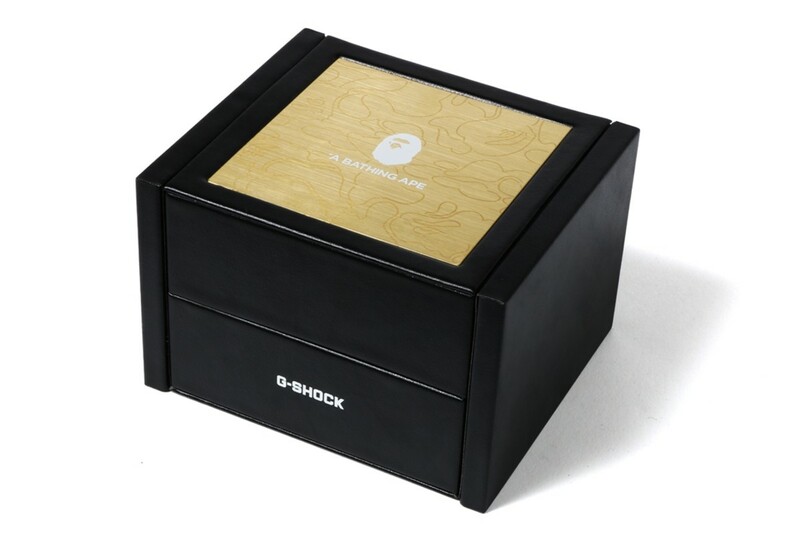 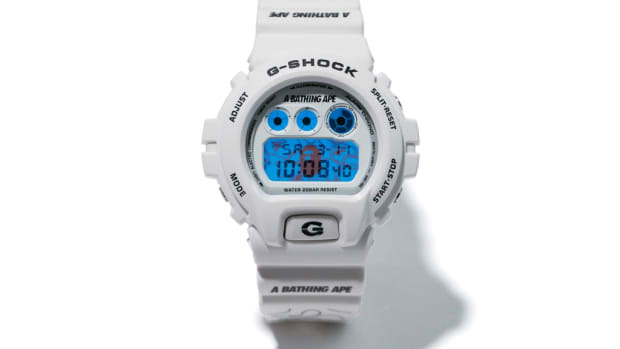 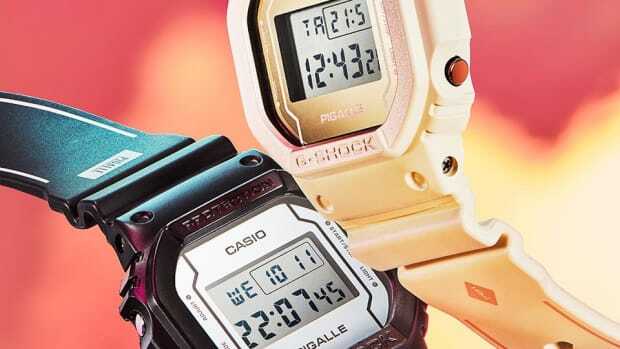 BAPE is celebrating its 25th anniversary through an exclusive watch collaboration with G-SHOCK. 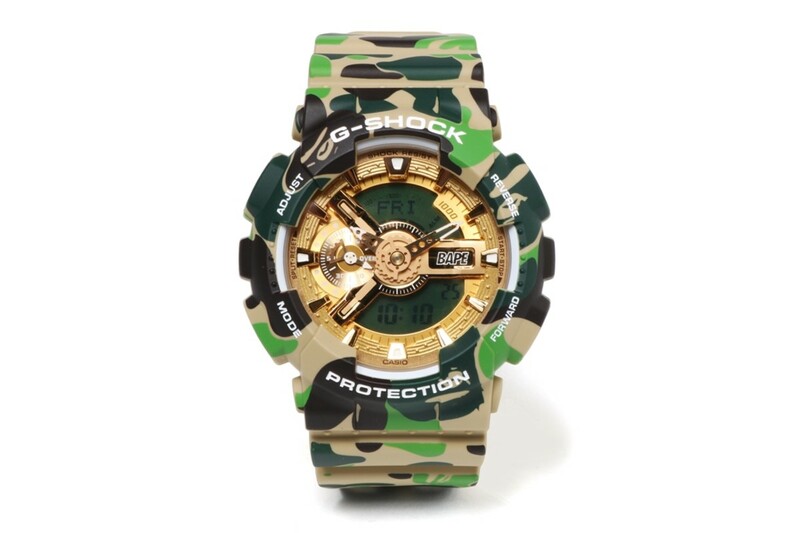 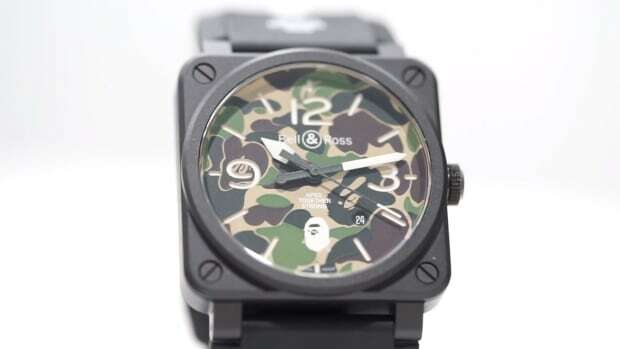 The model of choice is the analog-digital GA-110, featuring a case and strap entirely finished in green BAPE CAMO, accented with a metallic gold face. 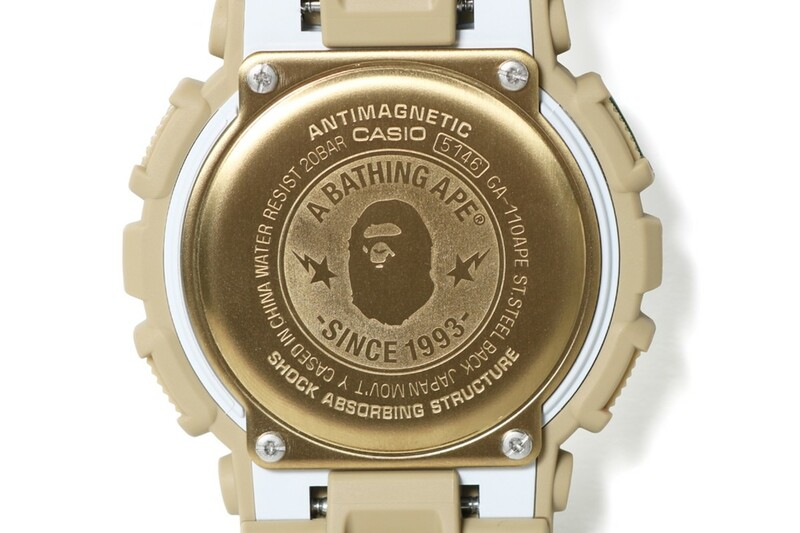 Ape Head branding adorns the case back and strap. 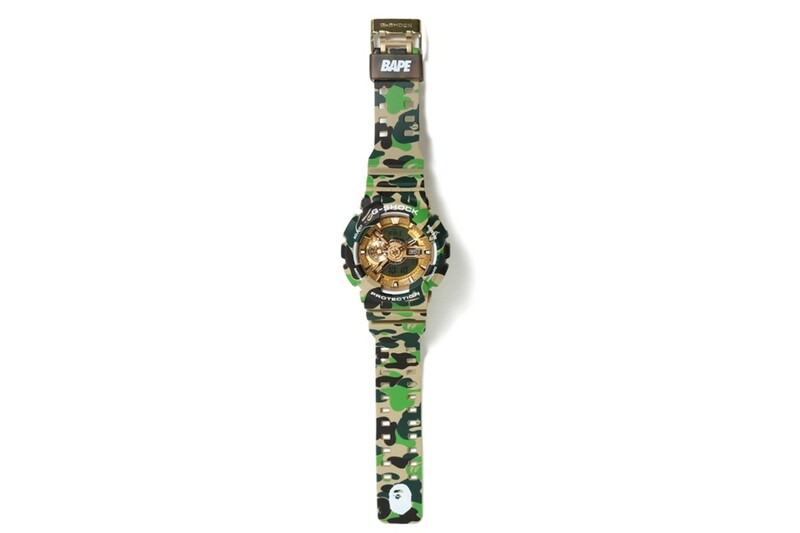 Expect the special-edition timepiece to be available at the "BAPE XXV" exhibition, scheduled for September 29 at Omotesando Hills in Tokyo. 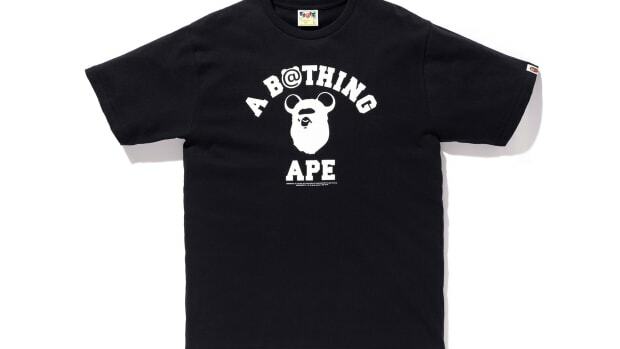 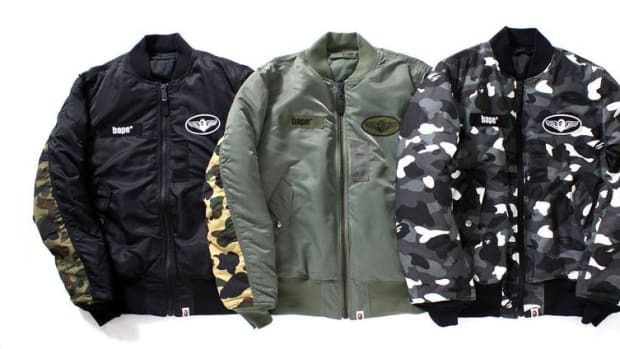 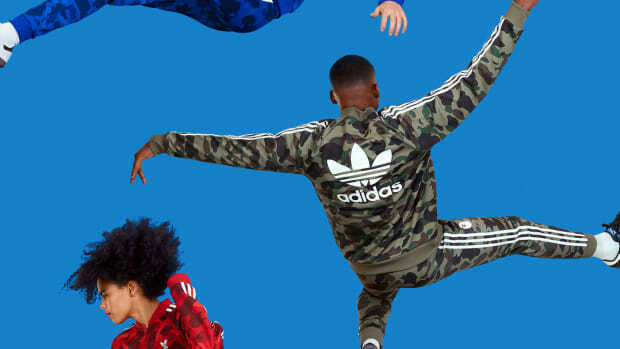 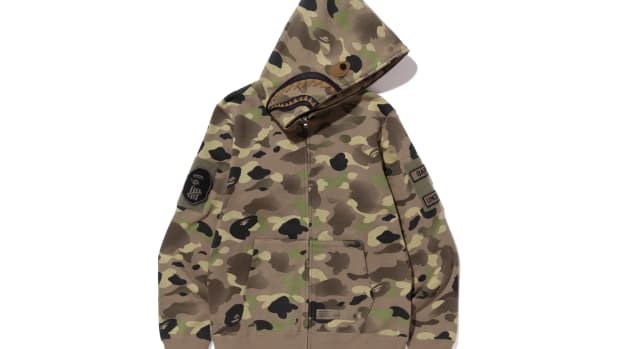 An official release through all A BATHING APE locations follows on October 6th.